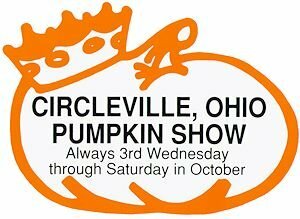 Please join Fountain Art Studio with our friends from Azure Dragon Works at the Circleville Pumpkin Show the “Greatest Free Show on Earth”, October 18 – 21st, 2017. 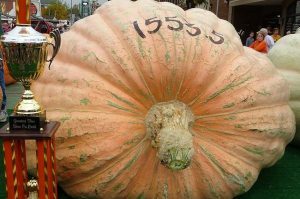 You can find our booth on Watt St. See you there! !